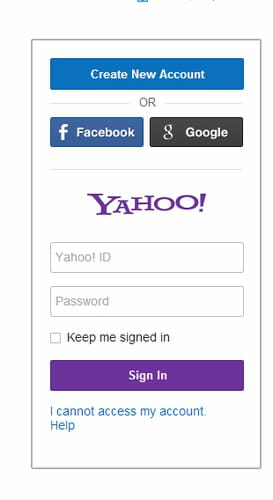 Changing your Yahoo Mail password is a very simple process that only takes about two minutes to complete. Once you are logged in, click Your Name which is located in the upper right hand corner. Next select Account Security, located in the left hand column. Then, select Change password. Lastly, enter your desired new password and click Continue. You will then be asked to check your emergency contact information. If the information is correct, select Looks good to confirm the change. Published by jak58. Latest update on May 17, 2017 at 10:14 AM by Israel Ayala. This document, titled "How To Change Your Yahoo Mail Password," is available under the Creative Commons license. Any copy, reuse, or modification of the content should be sufficiently credited to CCM (https://ccm.net/).